This video shows the steps to activate your PALCS iPad including getting your Apple ID registered on the device and working with the Self Service App and using the Safari Browser in conjunction with our iPad content filter, Securly. There are several steps that need to be taken in order to get an iPad ready for use. After taking the iPad out of its packaging, students will notice the iPad is protected by a heavy duty case. Next a student should follow the steps below. 1. Turn on your device by holding down the power button until seeing the Apple logo. Power button is on the side of the upper right corner. 2. Press Home at the the Hello screen. Then select the language & select country. 3. Choose a Wi-Fi Network. You will need the Network name and password to complete this task. 4. You will be asked to enable or disable Location Services. (We encourage students to enable this service). 5. 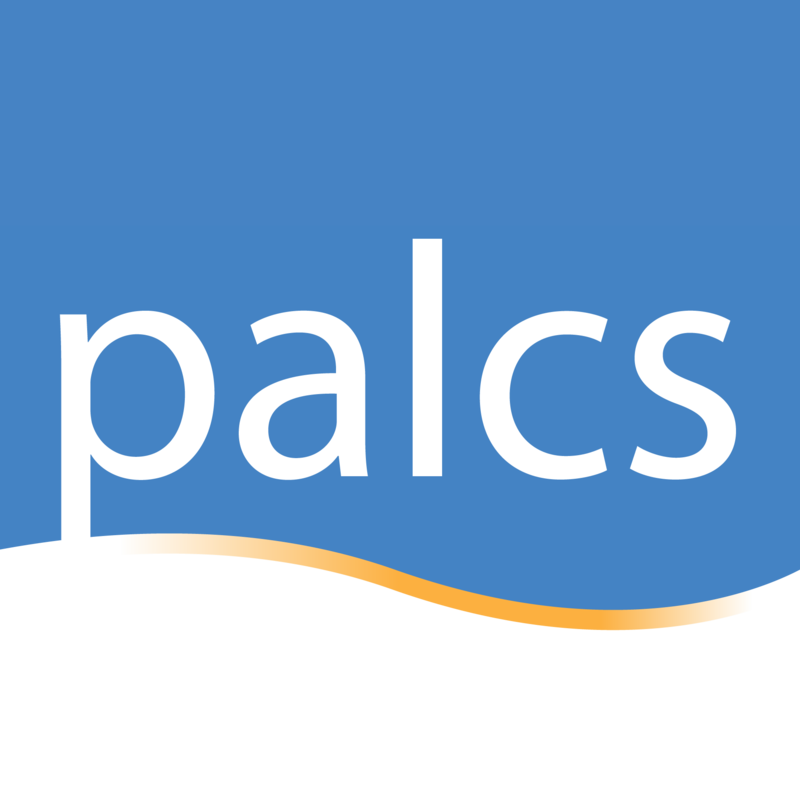 Select Next when the PALCS configuration page appears. 6. Enter your school username and password. (This is the username and password you use to log in to our school). 7. Select “Get Started” when prompted and you will be taken to the home screen of your iPad. iPad Home Screen with App Installation popup. IMPORTANT: Update your iPad’s iOS version only after you have fully registered your AppleID with your device. An indicator that the AppleID registration process is complete is the automatic installation of the Self Service app.